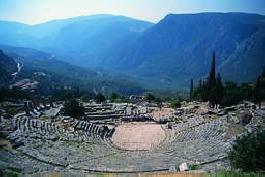 Holiday.gr - Delphi, a trip to a myth! Delphi with a population of 1,500, is one of the most beautiful and impressing landscapes of Greece, and the centre -"o m p h a l o s "- of the world, according to the ancient myth. 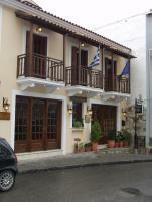 It was already inhabited in the prehistoric times and later -especially during the classic times- obtained great historic importance, as it has been linked with the most significant events of Greek history. Apollo, the God of catharsis and the genuine oracle, dominated earlier forms of worship in the Delphi. He taught people the "metron", that is prudence and modesty, which became the most ethical and peaceful expression of the Greek spirit. 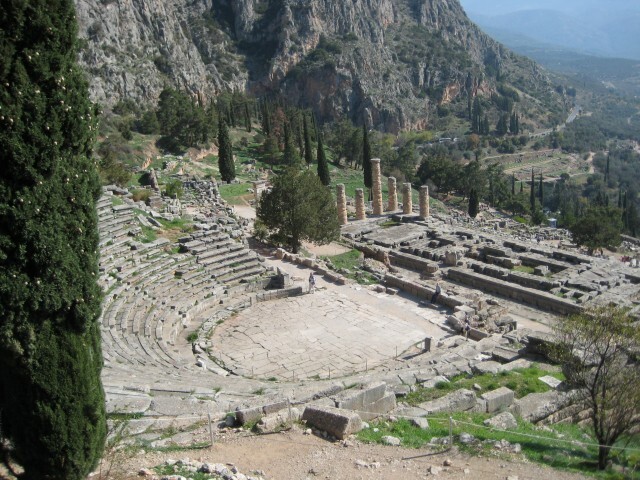 The famous O r a c l e of Delphi, where the god's divination was given through the mouth of Pythia, was directed by the so-called priesthood, that is priests with deep mystic education. Moreover, Delphi with the renowned Amphictyonic institution, gave the signal for friendship, brotherhood and peaceful coexistence of peoples, as a fundamental goal of the Delphic idea . A quite spectacular proof of the world-wide prestige enjoyed by the temple of the God of Light was the amount of votive offerings by leaders, towns and rich citizens, great in both quality and artistic value; unfortunately, very few of them have survived through the time. 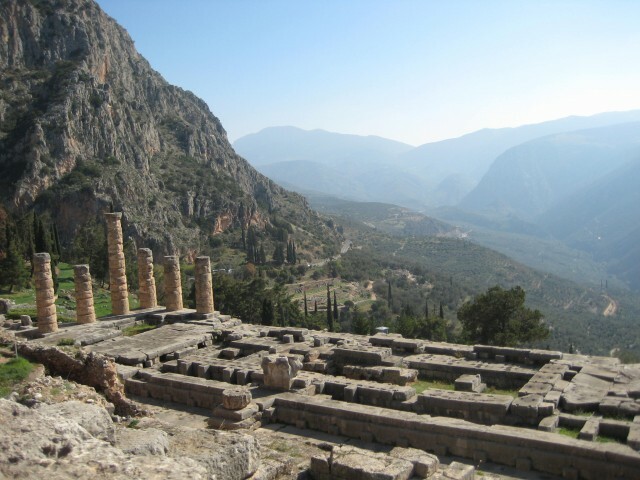 Been to Delphi ? Share your experiences!